Can't get enough Deadpool? Here's the solution! 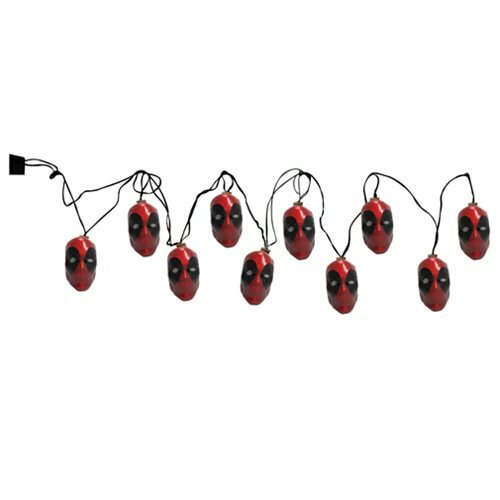 These Deadpool String Lights will look amazing as part of your holiday decoration this season.